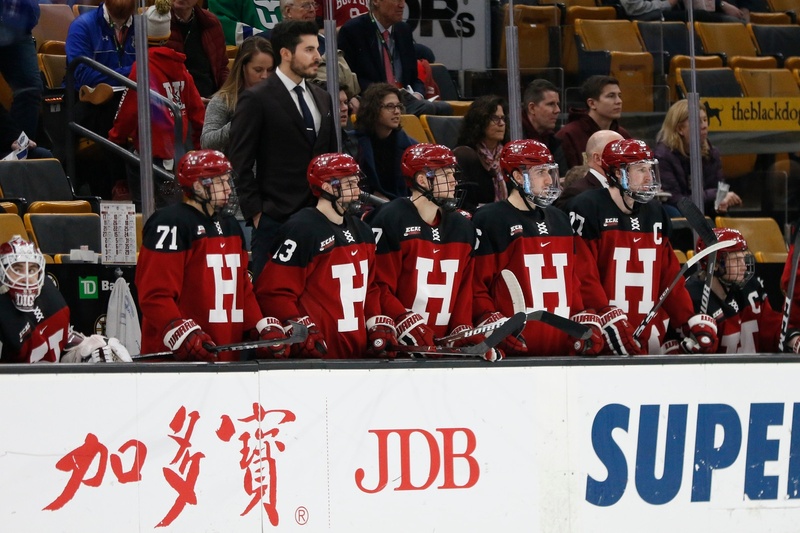 While the Crimson wishes it was battling Northeastern in Monday's Beanpot finale, a victory against the Terriers on the consolation game will help Harvard's case in the Pairwise rankings. BOSTON, Mass. — The early game on the second Monday of February is the Beanpot contest no team wants to find itself in. 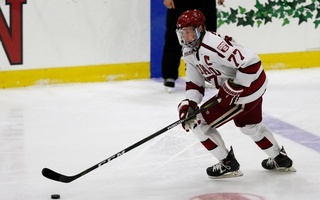 After losing its semifinal last week, the Harvard men's hockey team (12-7-3, 9-5-2 ECAC) must take on Boston University (10-13-3, 8-7-2 Hockey East) in the tournament's consolation game. But the No. 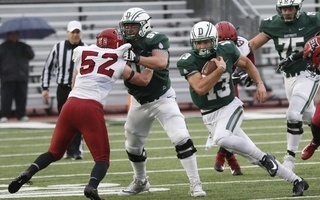 18/15 Crimson has more to play for than in a normal third-place matchup. 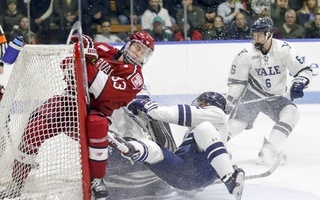 A weekend conference win helped Harvard hang on to its ranked status, and a big victory tonight would go a long way for the Crimson's Pairwise standing. If the team wants to put itself in the best position possible to score a bid to the NCAA tournament, even the consolation game will be a must-win.